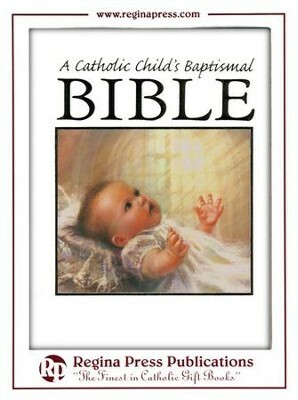 The perfect baptismal gift, A Catholic Child's Baptismal Bible introduces young children to the major stories of the Old and New Testaments of the Bible. 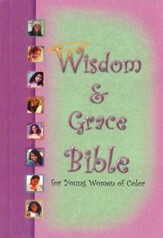 Each story is accompanied by a colorful illustration and the biblical reference for the story. 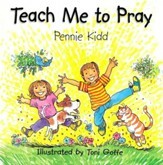 It has a presentation page, personal record of sacraments and a family records pages, making it a wonderful memory book of a child's religious life. White, padded simulated leather with gold edges. Gift Boxed. Edited by Rev. Victor Hoagland, C.P. 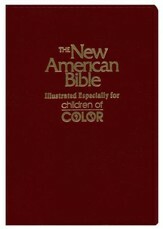 I'm the author/artist and I want to review A Catholic Child's Baptismal Bible.